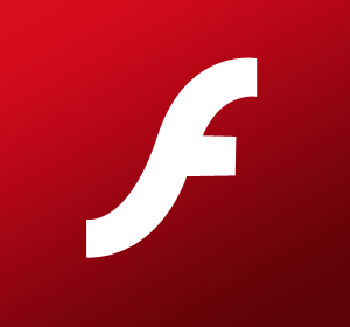 FlashPlayer is a plugin (a software module), which ensures the correct operation of everything connected with the video, regardless of the browser you use: Firefox, Mozilla or IExplorer, as well as from the operating system: WindowsXP, Vista, any flavors of Linux or MacOS. FlashPlayer is a link between the program and the operating system. Below you will see basic settings in the example a browser game. To make it work without problems, you must correctly configure FlashPlayer. To do this, run the game. - On the map anywhere, click the right mouse button. To open a menu. Select the "Settings" (settings). - Open the "setup Wizard" with a variety of characters. Click with the left mouse button on the very first symbol, which is located in the bottom row. - Find the checkbox "enable hardware acceleration". It should be installed. - You need to set the visibility of hidden files. In the start menu, open Windows Explorer. In the top menu click on tools, then folder options, then View. Select "Show hidden files and folders". To accept the changes, click OK.
- Locate and open the folder located at the following path C:\Documents and Settings\[username]\Application Data\Macromedia\Flash Player\ . [Username] will be equal to vasami login in the operating system. - Select the folder "#SharedObjects". Locate the folder QWHAJ7FR. Delete the contents of this folder. - Navigate to the folder C:\Documents and Settings\username\Application Data\Macromedia\Flash Player\ . Locate the folder sys/ her completely clean, except for the settings file. Reboot the operating system. FlashPlayer is free. You can find it on the developers website, where he laid out in free access for everyone.